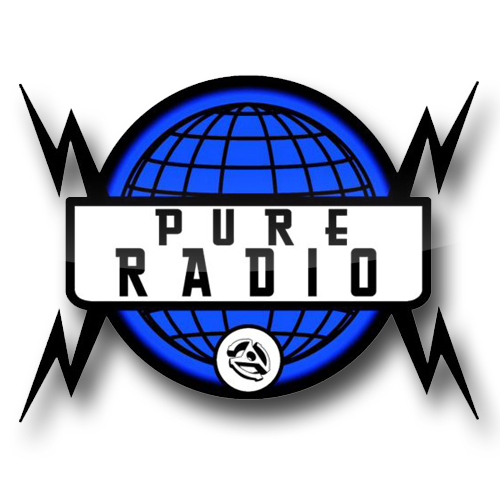 Pure Radio is an internet radio station based in the Netherlands. Our goal is to give a platform for new and established artists and Dj’s and provide you non-stop Electronic music. During the daytime there is a constant mix of different types of Electronic music by various Dj’s, and in the evening DJ’s will take live control of the stream to provide you their favorite music. Aiming to give a complete view of Electronic music we are offering music from period 1985 till now, from raw Acid to Progressive.